Though you can dig into Colorado's Wild West past any time of year, the arrival of January's National Western Stock Show, museum exhibits and saloons serving up core-warming tonics make winter prime time to saddle up to Colorado history. When you start peeling back Colorado’s layers, you’ll find a rich history connecting even the most seemingly unrelated facets of modern-day Colorado to lingering recollections of cowboys, miners and rough and tough mountain men. After all, it’s the mining industry that drove Colorado’s earliest days as a state. 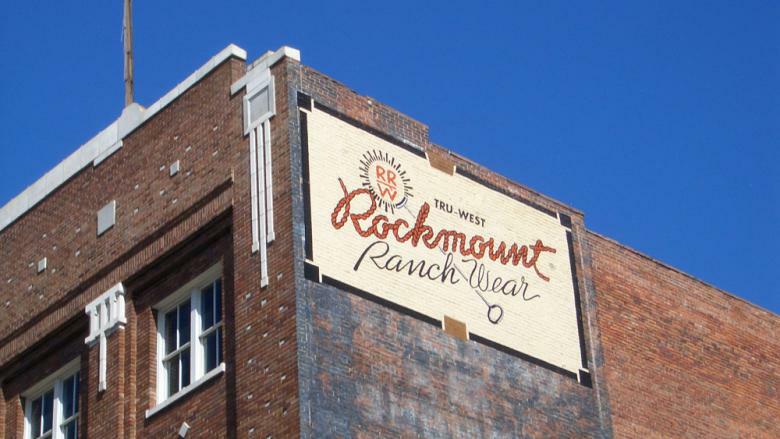 Rockmont Ranch Wear: Located in Denver’s vibrant LoDo neighborhood, Rockmont was the first designer to introduce Western shirts with snaps. They’ve been been gussying up country bands and Hollywood starlets for years and once you identify some of their signature styles, you’ll start noticing their shirts all over the place. F.M. Light and Sons: Steamboat Springs’ beloved Western store has been outfitting cowboys and visitors since 1905 and is owned by a fifth-generation relative of the original owner. In a town where the Old West is practically a way of living (think skiers in cowboy hats). Ask the storeowners about the forged check for $7.80 that nearly caused a shoot-out in town in the early 1900s. Appaloosa Trading Co.: An outpost in Telluride offers traditional and contemporary belts, wallets, vests, jackets, hat bands and more. They also stock hand-engraved silver belt buckles (that Colorado staple! ), jewelry, money clips and much more. Integrate these festivals into your winter itinerary and join locals as they celebrate heritage, the Wild West and the winter season. When one thinks of the Wild West, it’s hard to not imagine rambunctious saloons in dusty towns where patrons gazed out the window at showdowns between the white-hat wearing good guys and the bad guys in black. You’ll get a kick out of the authentic ambiance of these old watering holes. 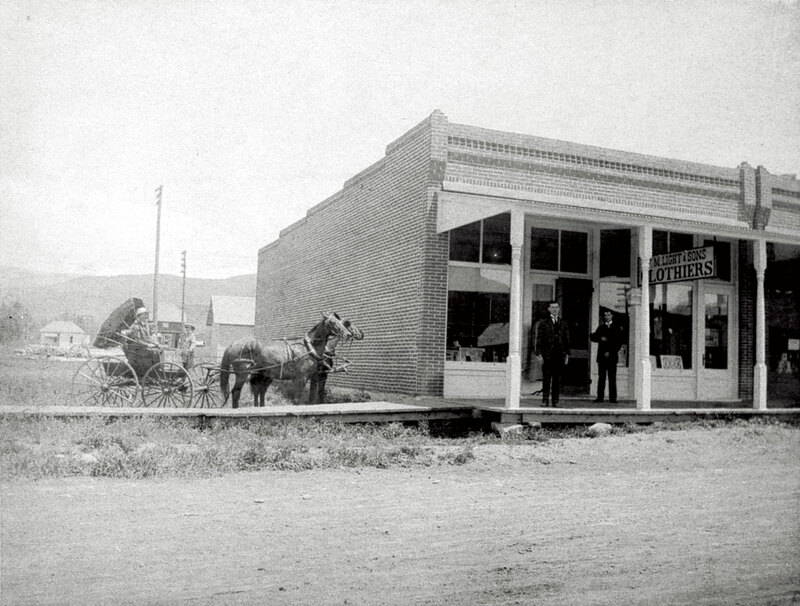 The Buckhorn Exchange, Denver: Proud owners of Colorado’s No. 1 liquor license and its oldest eating establishment, this longtime favorite that has served almost every Wild West historic figure you can think of since 1893. These famous menu items will get your mouth watering: buffalo prime rib, Colorado lamb, elk and Gramma Fanny’s pot roast with Colorado beef brisket. 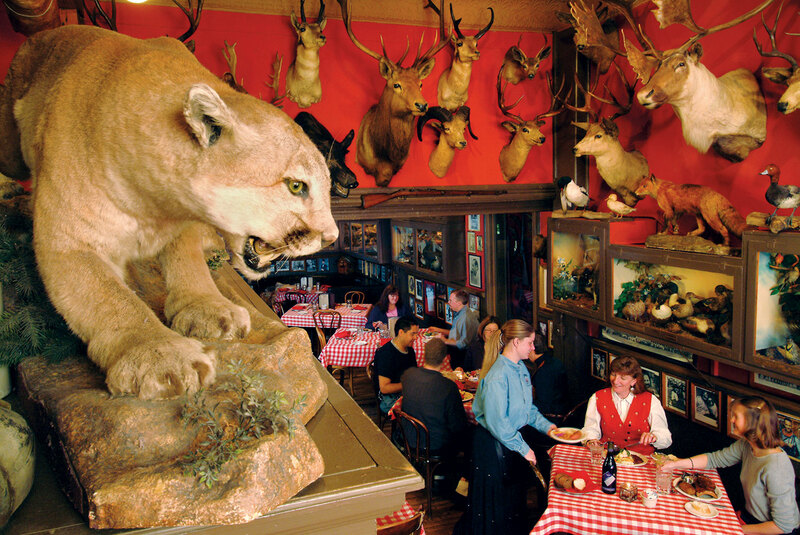 And its massive gun and taxidermy collections (including a legendary jackalope) will take you back in time. J-Bar, Aspen: Located in the Hotel Jerome, the wooden and Victorian atmosphere serves as a humble secret in Aspen’s chic exterior. Make sure to order the Aspen Crud, a drink invented during Prohibition that cleverly hides bourbon in a creamy vanilla milkshake. Cascades Whiskey Bar, Estes Park: Whiskey and the Wild West — you can’t have one without the other. With more than 300 selections, The Stanley Hotel’s newest bar has one of the widest selections of whiskey in the state. Enjoy your libation of choice neat, on the rocks or in a Prohibition-inspired cocktail at the newly acquired wooden bar that dates back to 1909. Lucha Cantina at the Red Ram, Georgetown: Ask about the historic building's haunts at this cozy joint on the former mining hub's main drag. The menu boasts Mexican and American comfort food (bonus points if you can handle their ghost-pepper salsa), and you'll find plenty of mountain-town locals to mingle with at the bar. These museums do an excellent job of rounding up lesser-known histories and presenting their findings in a fun way. Want even more? Check out the fifth-floor Western History and Genealogy Department at the Denver Public Library. History Colorado Center, Denver: This massive museum uses interactive displays to delight both young and old with Colorado’s eclectic history. Don’t miss the virtual ski jump that simulates what it was like for Carl Howelsen to fly off a Steamboat ski hill in the early 1900s. 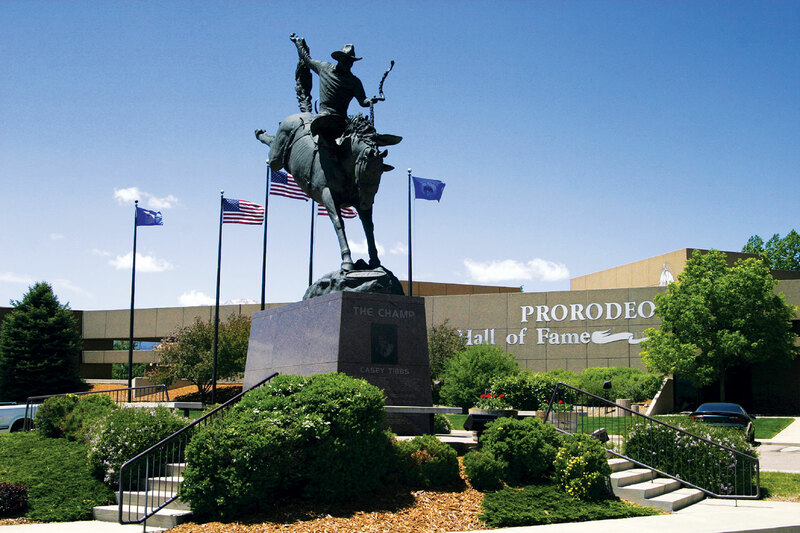 Pro Rodeo Hall of Fame & Museum, Colorado Springs: The best place to get the 411 on all things rodeo. 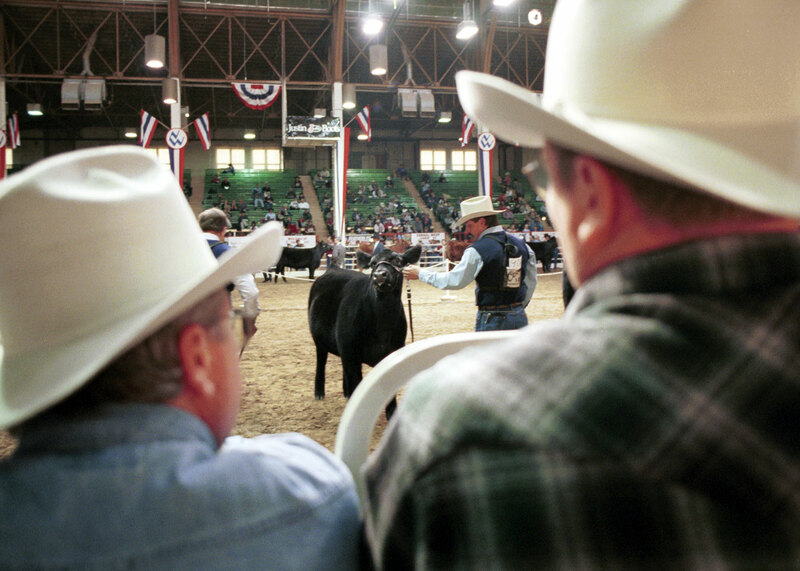 The Wrangler National Finals Gallery overflows with hats, boots, chaps and other memorabilia from big-name championship cowboys such as Clark McEntire, Chris LeDoux and Charles Sampson. Black American West Museum, Denver: You won’t find the information here in history books; the museum celebrates the most overlooked contributors to Western history with videos, a bookstore and rare artifacts. Of special interest is the Dearfield exhibit about a black pioneer town founded in 1910. Aspen Historical Society: A champion in history keeping, the society has a “Menu of Tours” for the winter that includes museums, hotels and coach rides in downtown Aspen. Some of the most popular are the trips to the Ashcroft ghost town, which you can tour on your own to learn of its colorful mining past. Cowboy and Gunfighter Collection, Craig: Bill Mackin spent 50 years collecting cowboy Western gear and the compilation is remarkable. 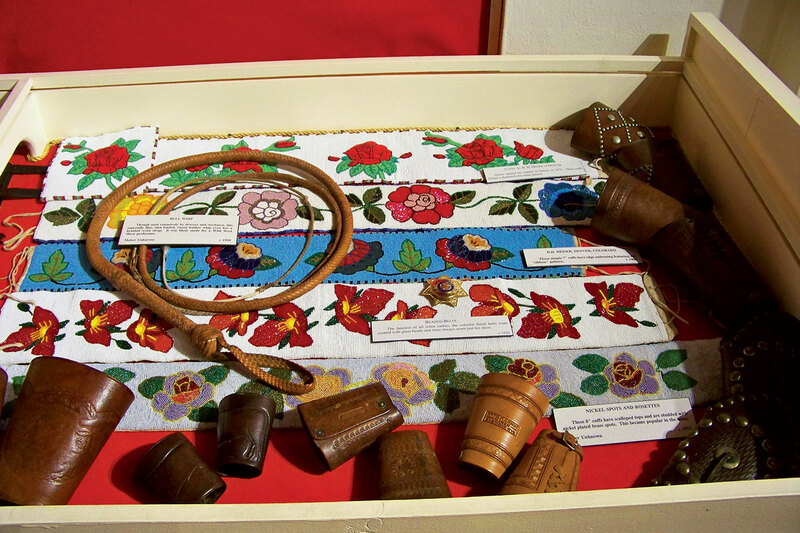 See old (and we mean really old) spurs, chaps, saddles and gun holsters in this special exhibit on the second floor of the Museum of Northwest Colorado. See Colorado's wild side on a historic train ride. The winter season brings Santa Rides, holiday excursions and more.